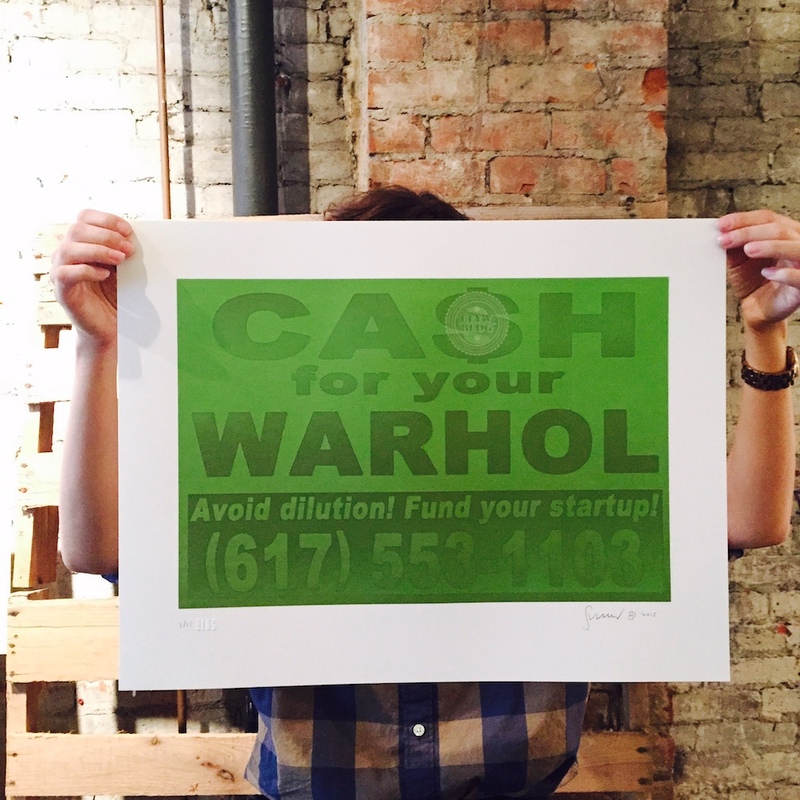 Cash For Your Warhol: Fund Your Startup! 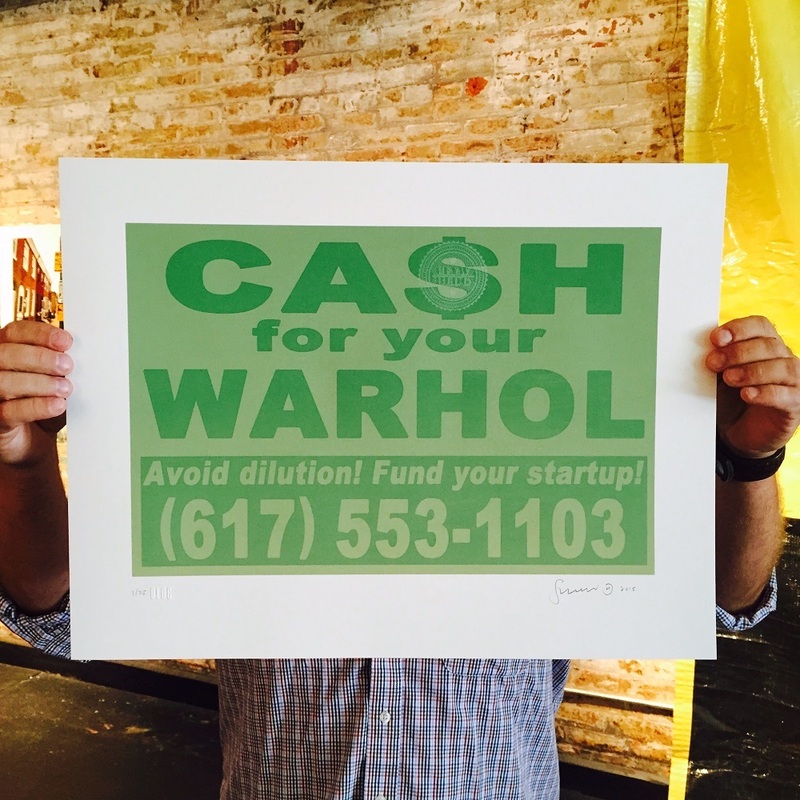 Cash For Your Warhol: Fund Your Startup! 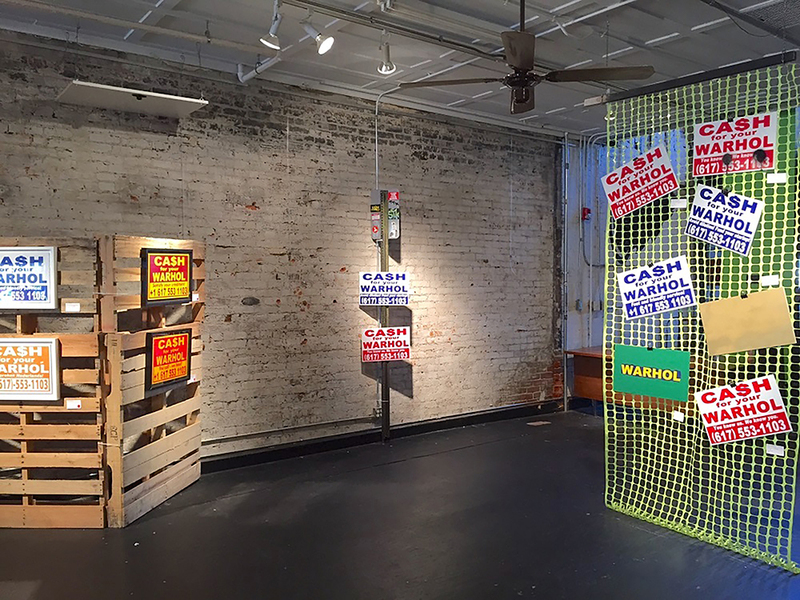 is an exhibition hosted during UPSTART, Norther Kentucky’s annual entrepreneurship festival. 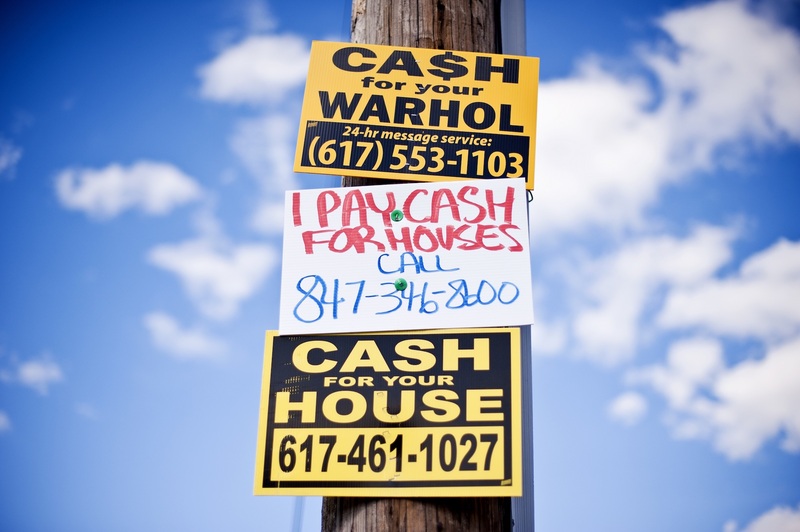 The show features Geoff Hargadon, a wealth management advisor by day and stealthy street artist by night. 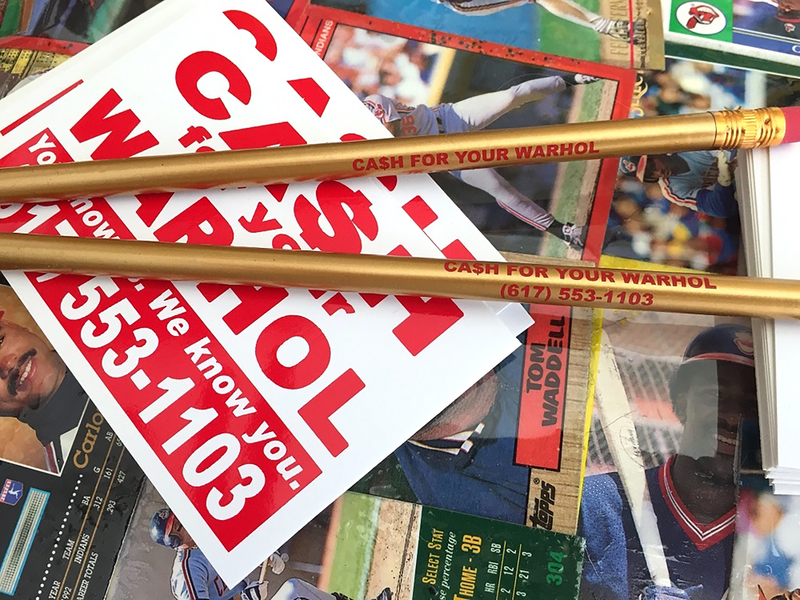 Hargadon is the genius behind Cash For Your Warhol (CFYW). In partnership with BLDG, a guerilla style street campaign, complete with messages proclaiming ‘Fund Your Startup!’ will pop-up throughout the region on advertising campaigns, billboards and public installations prior to the event. 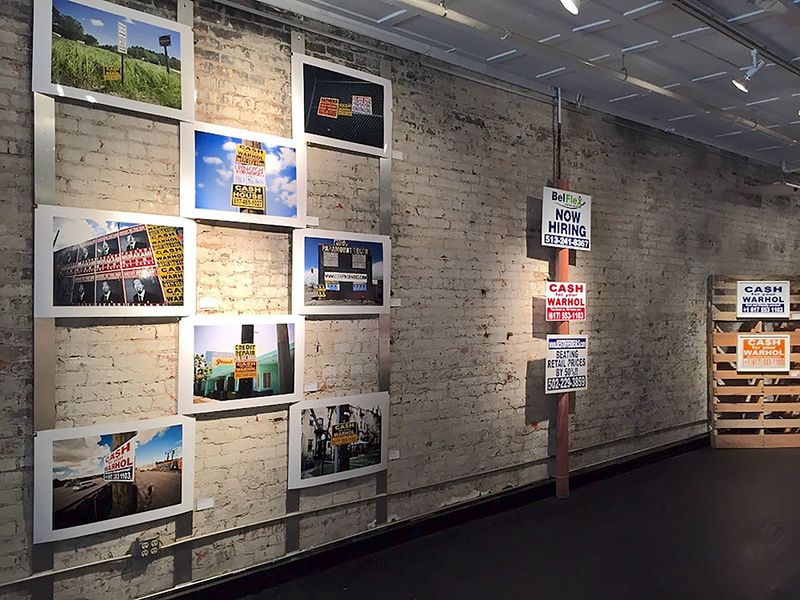 The actual gallery show will feature limited edition signs, stickers, photography and a newly published print release. "I created new work that links art, entrepreneurship and money, hopefully in a way that invites both laughter and head scratching."